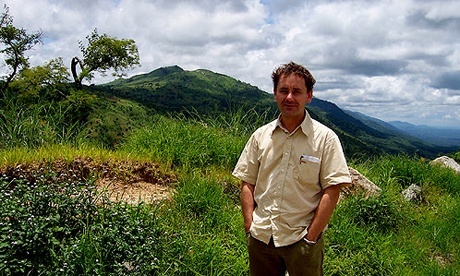 Leader of the BG Kew Darwin Initiative project in northern Mozambique and Malawi, which resulted in the discovery of the largest rainforest in southern Africa and a host of new species. Conservation scientist and landscape ecologist with extensive work in Tanzania, Uganda, Malawi, Mozambique, Madagascar, and South Africa. Throughout this time I have been involved in coordinating scientific expeditions, undertaking biodiversity surveys, establishing ecological monitoring activities, and implementing management incentives. Julian has extensive experience with large scale project area management, human wildlife conflict resolution, ecological modelling, and ecological monitoring and has been instrumental in many of the recent conservation and science initiatives in Southeast Africa.